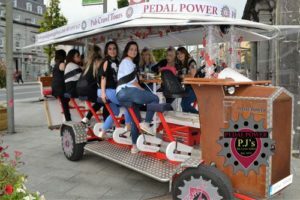 Pedal Power Galway is voted No.1 on Nightlife in Galway on Trip Advisor. 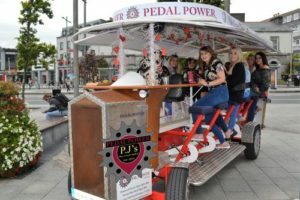 This is the most unique and exciting way to see Galway. Catering for groups as large as 21, choose our 6-seater “The Bug Bike” for small groups or our 15-seater “Big Berta” for larger groups. 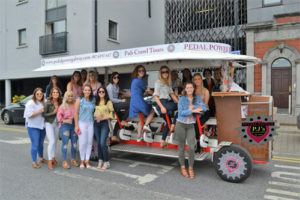 These novel bikes provide a historical pub crawl around Salthill or Galway City choose from a 1.5 or 2.5-hour pub tour. 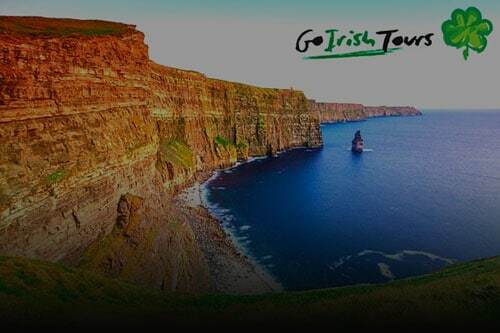 We stop at one or two of the best bars along the route depending upon your duration, where you get free shots in the bars (when you order drinks).